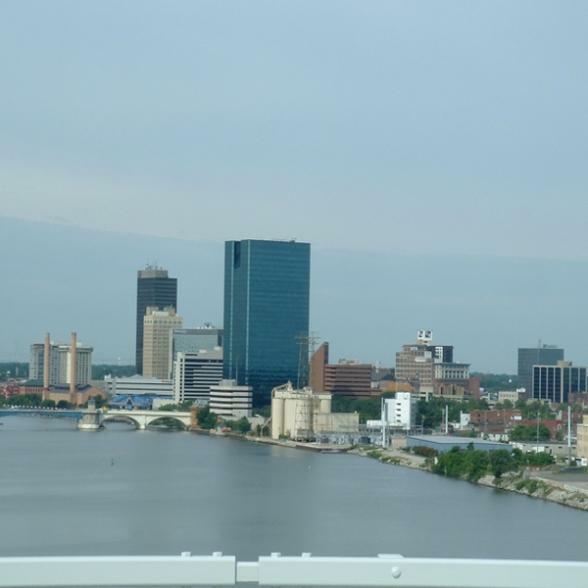 Named after Toledo, Spain it is located between the western end of Lake Erie and the northern border of Ohio situated along the banks of the Maumee River. Toledo, known for its innovation in the glass industry, is a culturally-diverse, family-friendly city and cultural hub for those who seek arts, entertainment and history. Situated in the warehouse district of downtown, Erie Street Market is open year-round with over 30 vendors showcasing a variety of specialty items, fresh produce, diverse dining options and unique gifts. Located adjacent to Erie Street is the longstanding Toledo Farmers Market, an open-air marketplace which features locally-grown, fresh produce and flowers. Antique-seekers can peruse fine furnishings and collectibles at the neighbouring Superior Antique Mall, which features over 80 vendors.